The heart of the matter here, of course, is VW’s 3.0-liter turbo-diesel. It’s joined this year by a new eight-speed Tiptronic automatic, and the combination results in a very smooth operator, indeed. Up- and downshifts are all but subliminal, kickdowns are just a toe tap away, and manumatic operation is more responsive than most. 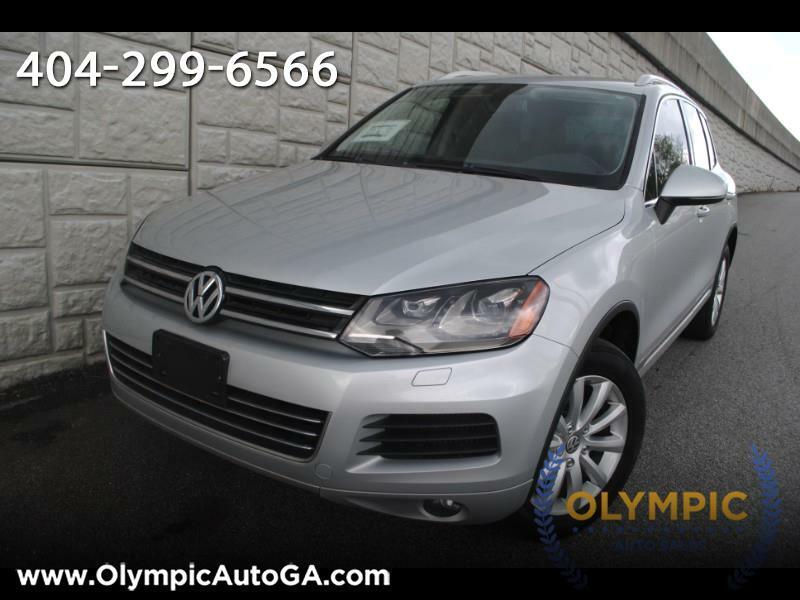 This particular vehicle ALSO COMES WITH EXTENDED MANUFACTURER WARRANTY FROM VOLKSWAGEN! You promise to pay us the principal amount of $18,995.00, plus a time price differential accruing on the unpaid balance at the rate of 9.90 % per year from today's date until maturity. The time price differential accrues on a 365 day basis. After maturity, or after you default and we demand payment, we will earn finance charges on the unpaid balance at 9.90 % per year. You agree to pay this Contract according to the payment schedule and late charge provisions shown in the TRUTH IN LENDING DISCLOSURES. You also agree to pay any additional amounts according to the terms and conditions of this Contract.